Happy Journey. 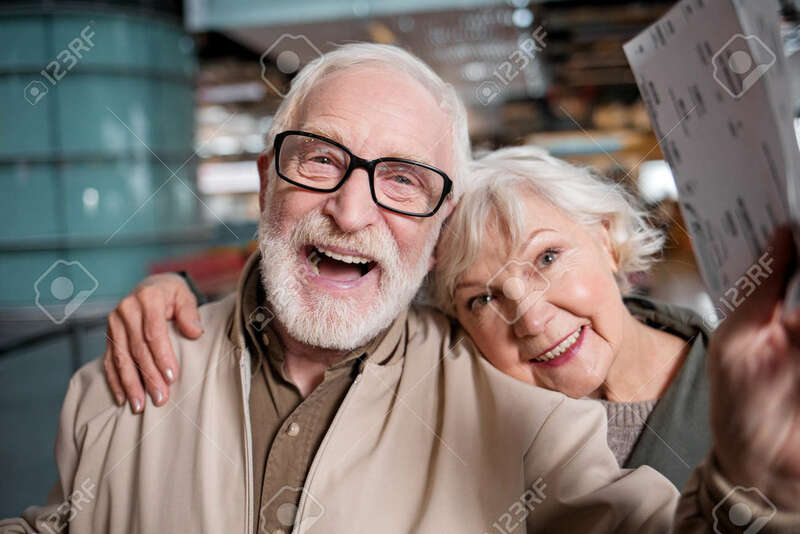 Portrait Of Delighted Old Romantic Couple Is Standing.. Stock Photo, Picture And Royalty Free Image. Image 92592067.